Hello, today we’re sharing how to get funding for your business. Funding is a major problem confronting businesses either at start-up or growth. Funding is the live-wire of any business and lack of it is a challenge to any business. Your business idea is not enough as an idea, it needs to fly and funding is its carrier. There are several options opened to businesses to fund their operations but some of them are accessible under some form of requirements. One of such requirements is the Business Plan. This financing option is one of the easiest ways to fund a business, especially at start-up. Investors really want to know how much you have or willing to commit to your business before they even want to consider investing in the business. Most millionaires in their testimonies tell stories of how they started their businesses with sums of money (their savings) which they use as the base for their businesses. 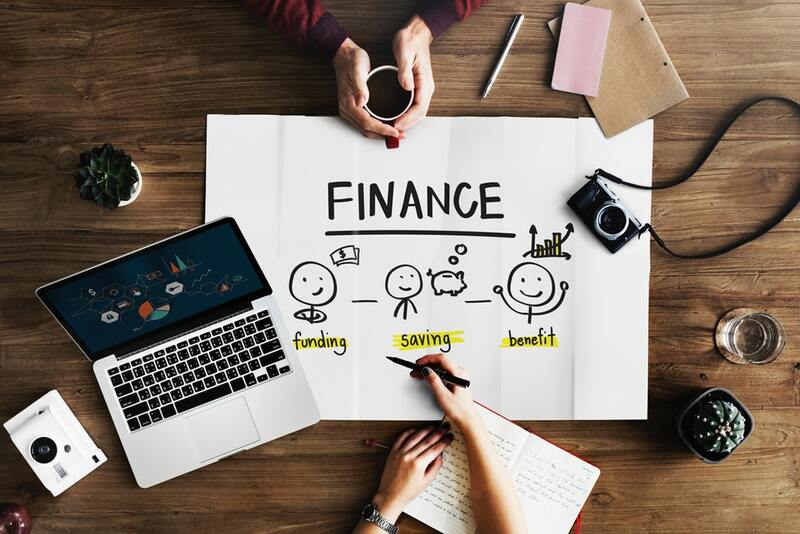 It is important to note that when you have a business idea it is best (not compulsory) that the initial funding should be from your personal saving. It is not too late to start saving, a year or 2 programmed saving will get you enough money to start your business. If you could not save enough money to start your business the next option is to approach your relatives, family, friends or well-wishers. Like the saying goes that a prophet is not honoured in his own house; because of this do not be disappointed when these group of people refuses to consider your plan and give you the funding you need. What is important is that you have to earn their respect to even succeed. Apart from that, prepare your Business Plan and present the idea to them in a serious manner – sell yourself to them like a real businessman. If you are able to communicate properly you will get the funding you require. If getting funds from friends proved abortive, what best to do is to enter into the partnership with some of your trusted friends. Some of them might want a piece of the action before they invest their money. You can draw up a Partnership Agreement and look for a few others who might be interested in the idea. By pooling their resources together you might get all you need to start the business. Some organizations, NGOs, etc at times give non-repayable seed capital to business start-ups. There is a handful of some of them who have been helping businesses to take off e.g. Sure P, Tony Elumelu $100 million entrepreneurship fund, Ignite Nigeria, Shell LiveWIRE and so on. This group of people provides funding for innovative ideas of people and organizations but there are criteria that need to be followed to access the funds. There are wealthy individuals who invest in business start-ups in exchange for ownership shares in the business. For you to secure the interest of a Business Angel you need to send him your Business Plan and sell yourself and idea to him. This is a form of funding that is like a Business Angel arrangement, but the difference is that Venture Capitalists are professionals who invest other peoples’ money into businesses. They provide financial, management and business support for the success of the business and get their returns. Saving for business can be achieved easily through cooperatives societies. Registering with a cooperative can go a long way to help you raise money for your business. How it works is that by joining and saving some amount of money frequently, will make you be eligible to borrow money from the cooperative. BOI is a government bank that is set up to provide a fund for SMEs for starting their businesses or expanding growing ones. Any SME applying for BOI facility need to follow the steps; Write a formal application letter, complete the BOI’s Questionnaire and Submission of the completed documents. Commercial Banks, Microfinance Banks, and Commercial Lenders are all under this category. These provide the needed funding for businesses. There is but one requirement which is always an issue – collateral. Banks and Financial Institutions are the most common providers of funds due to their number and capital base. READ ALSO: Re-Engage Your Start Up Funding!! In conclusion, whichever of the financing option you choose, there is a cost attached. Because of this, there should be an exercise of caution and proper assessment before choosing.